There’s not much that gets the fans and media in a good mood like two wins to start the new era for a coach. For ‘Tata’ Martino, he and Mexico walked away with two wins over South America opposition in March. The mental cleansing of the Chile win helped spur on the team when they faced Paraguay on Tuesday in Northern California. 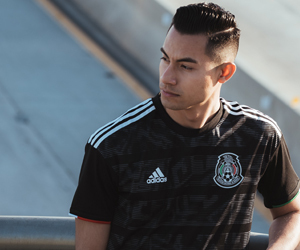 After the 90 minutes on Tuesday were done, Mexico was up 4-2 and the fans got a glimpse of what was to come this year, as we head towards the Gold Cup. Here are some takeaways from the March friendlies. If there’s one thing that Mexico isn’t lacking, it’s depth in the midfield. Even without captain Héctor Herrera guiding the crew, Mexico looked comfortable controlling the game with the players on the pitch. Between all those who played – Gallito Vazquez, Edson Álvarez, Carlos Rodríguez, Érick Gutiérrez, Chapo Montes, and Jonathan dos Santos, Mexico and ‘Tata’ Martino have a plethora of options to take on the opponents looking at the midfield. It is true that Diego Lainez was not at his best against Paraguay. However, he did do well in winning fouls and getting dangerous free-kicks. It was evident that he was trying to rush a bit and win the crowd over, but I feel he will calm down in the future once he feels comfortable in his role. If there’s a factor about these type of games that freaks some fans out, it’s the possibility of injury. A year ago, Néstor Araujo went down with a leg injury against Croatia, and not only did the team change in their body language, the energy in the crowd felt uneasy, as well. Luckily, after two matches, we don’t have any serious injuries. Yes, Araujo did get subbed out after being stepped on and Miguel Almirón could’ve done major damage to Gallito Vazquez’s leg, Mexican players should be fine once they return to their clubs. Tagging back to the point in the depth of the midfield, Mexico’s best in-form XI is really going to be a force to deal with. For Martino, that may be a bit harder to find than previously thought. The players who are in-form really look to offer a lot, but I do not believe that it is a negative factor. The minor challenge of having a lot of depth is something that managers tend to wish they had. 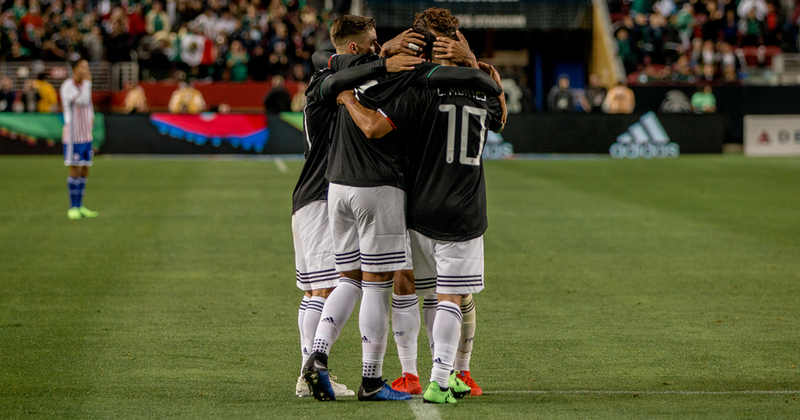 Mexico’s next two matches will be against Venezuela on June 5 in Atlanta, Georgia, and then against Ecuador on June 9 in Arlington, Texas.